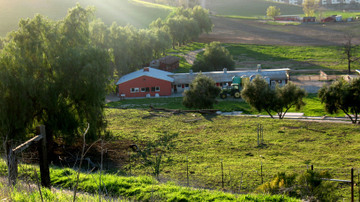 Save Pierce College Farm Center! 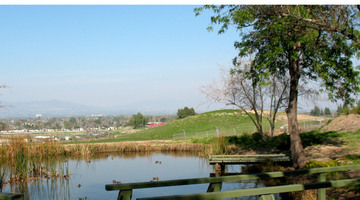 (see petition below) - As a lover of history, I've been so fortunate to live near the rolling hills of Pierce College. 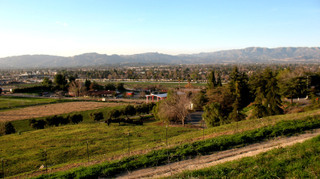 It's a timeless piece of land, a vision of what the San Fernando Valley once was, that hasn't been paved over like everything else. Right on the corner there's a farm center where families can bring their kids to experience a slice of rural living: Fruit stands in the summer; pumpkin patches and corn mazes in the fall; weekly farmer's markets, and a Christmas fantasy land in December. 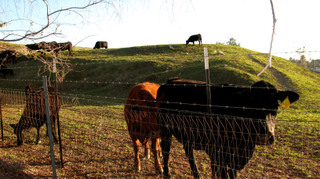 It's one of the only remainders of the San Fernando Valley's history, when cows, goats, sheep and horses dotted rolling pastures and there were more citrus groves and chicken farms than houses. Sadly, we're now over-crowded with new apartments and shopping malls. But for this quaint farm center and Pierce's rolling hills, the Valley is becoming wall to wall cement. No, we don't need more Walmarts or condos. We need what little green land we have left... desperately.